The Hague (AFP) - Costa Rica won a lingering, bitter territorial row with Nicaragua Wednesday when a top UN court ruled it had sovereignty over a small patch of wetlands on the river San Juan. The court "finds that Costa Rica has sovereignty over the disputed territory as defined by the court," the judges from the International Court of Justice (ICJ) ruled, in a statement read to the hearing. Basing its ruling in part on an 1858 treaty between the two countries, the court also reproached Managua for violating San Jose's right to navigation in the waters which form their joint border. By "excavating" three channels in the river and "establishing a military presence on Costa Rican territory, Nicaragua has violated the territory and sovereignty" of its neighbour, the 16-judge panel found. A satisfied Costa Rica hailed the decision, and while Nicaragua lamented the loss of the territory it took heart from some sharp criticism of its neighbour for building a road along the banks. "The ICJ resolution... constitutes total vindication of the national viewpoint on the integrity of our territory," Costa Rican President Luis Guillermo Solis told a news conference in San Jose. He said he hoped a "horizon of dialogue" would now start between the countries. Nicaragua's deputy foreign minister, Cesar Vega, told reporters in Managua that his country "will abide by the verdict". Tensions have flared for years between the two Central American nations over the land -- called the Isla Portillos by San Jose and Harbour Head by Managua. The fight first reached the ICJ in 2010 when Costa Rica complained Nicaragua's army had occupied a three square kilometre (just over one square mile) block near the mouth of the river San Juan as it flows into the Caribbean. Nicaragua maintained the territory historically belonged to it, and in a separate 2011 counter-claim to the ICJ argued that Costa Rica was causing environmental damage by building a road next to the waterway. The case has ping-ponged back and forth in the International Court of Justice -- the UN's highest court founded in 1945 to rule on border and territorial disputes between nations. Costa Rica had maintained in a hearing earlier this year that Nicaragua had "invaded" the tiny stretch of territory on its northeast coast. And while the 16 judges did not go so far, the ICJ did award Costa Rica compensation for "material damages caused by Nicaragua's unlawful activities on Costa Rican territory." The two countries now have 12 months to negotiate a fair settlement, otherwise the court warned it would be prepared at the request of one of the parties to step in and set the amount of compensation due. 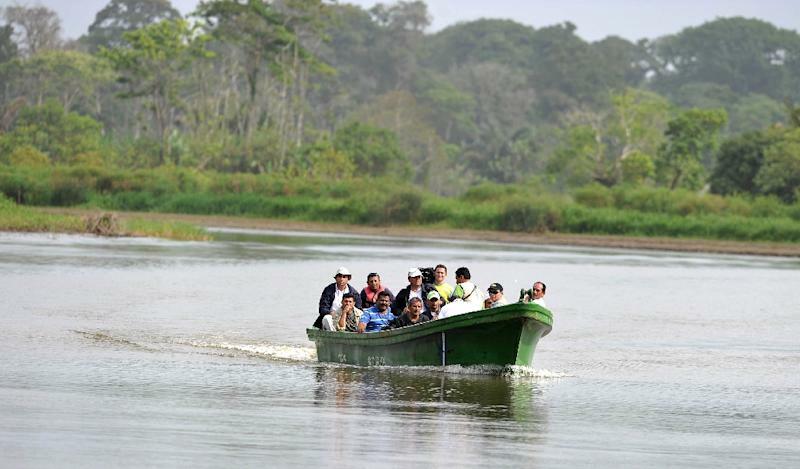 "Nicaragua has lost 250 hectares of wetlands that we considered to be ours," said Nicaragua's ambassador to the Netherlands, Carlos Arguello Gomez. But he insisted his country now wanted to "turn the page. This ruling will help ties between our two countries. When things are cleared up, then problems go away and that is the most important thing." 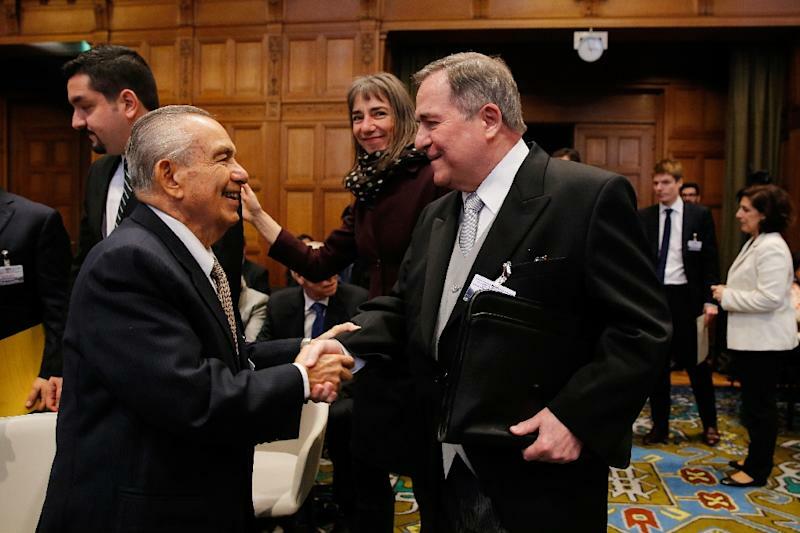 He also welcomed the judges' ruling in the 2011 case brought by Nicaragua, which found that San Jose had failed to carry out an environmental impact assessment when it built the road that veers close to the river. However, the judges refused to award any damages to Nicaragua, saying the ruling in its favour was "satisfaction" enough and Managua had failed to prove the road had caused "significant transboundary harm". 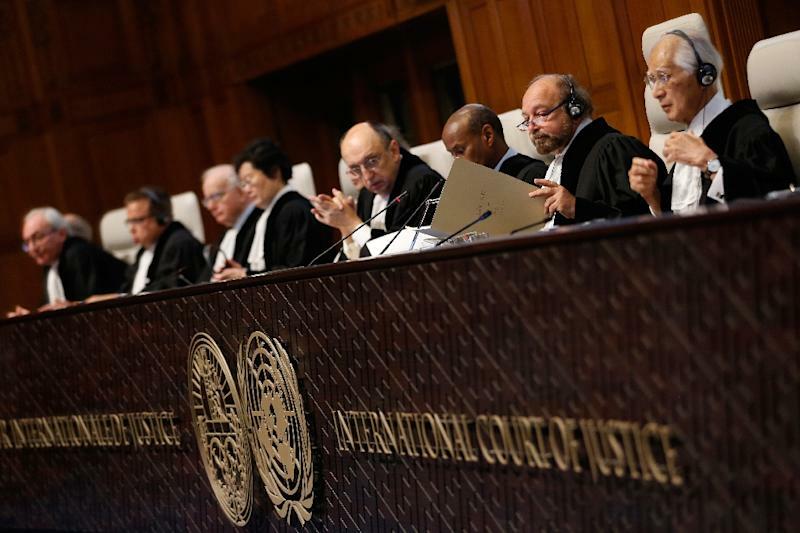 A third dispute between the countries is also before the ICJ, as Costa Rica has asked it to rule on their maritime borders. The court has no power to enforce its rulings, but two countries must agree before a case can be brought before the tribunal.